Scheduled Maintenece – Royal Net Auto Sale Inc. 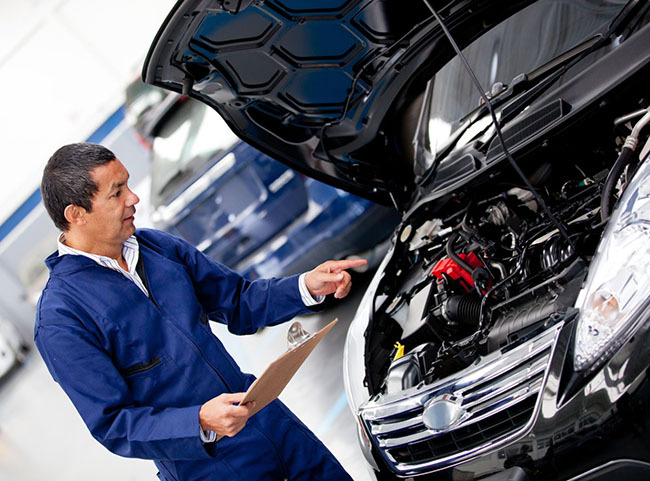 Proper maintenance is the key to a long and reliable life for your vehicle. Take a little time to dig out that owners manual and look through the maintenance schedule. The major services for most vehicles occur at 30, 60, and 90 thousand miles with oil changes etc. required in-between.